It’s no secret that the engineering industry is predominantly run by white men—the need to diversify the field has long been emphasized, especially as women of color still comprise less than two percent of all professionals in the engineering workforce. 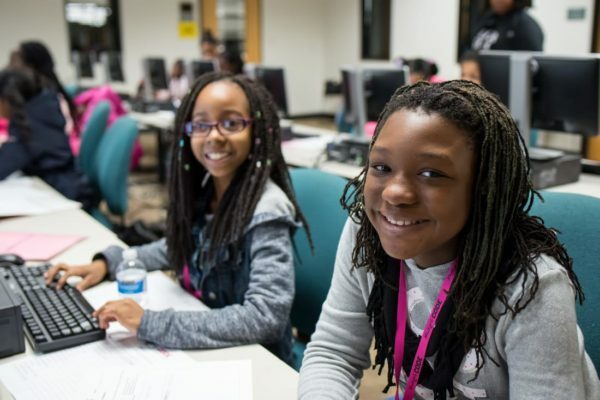 Recent research by the National Society of Black Engineers and the Society of Women Engineers has highlighted several factors that contribute to the low number of women of color in engineering, and the study has pointed out that the number isn’t getting any higher either. In fact, evermore women are leaving the field. 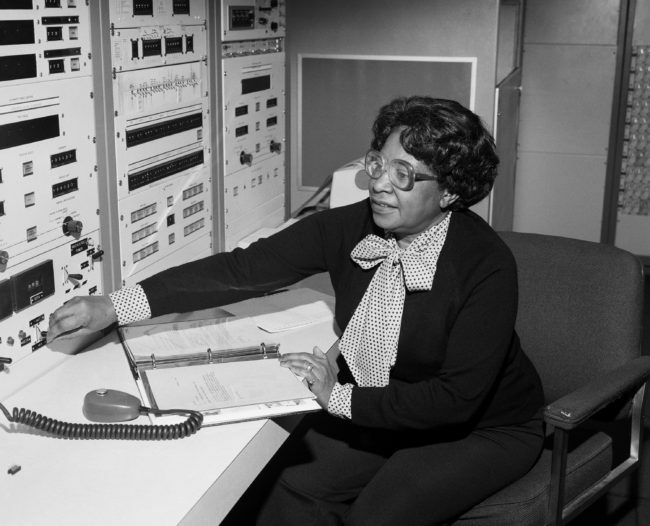 The resesearchers looked at more than 30 women of color who were one to five years into their engineering careers and have graduated with a bachelor’s degree between 2011 and 2015. They found that just 20 percent of all engineering bachelor’s degree holders are women but, worse, less than four percent of engineering bachelor’s degrees are awarded to African American, Hispanic and Native American women combined. 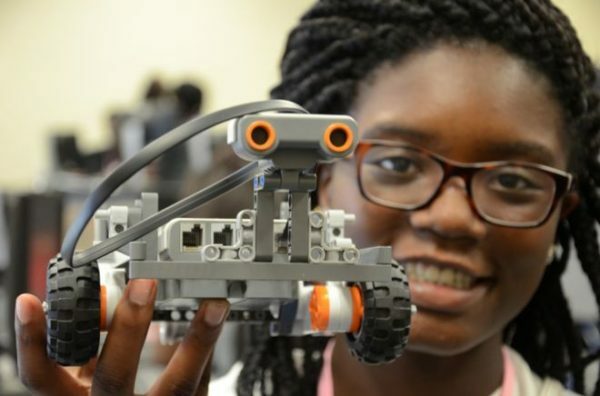 And the percentage of African American women in engineering is declining. In fact, approximately one in four female engineers have left the workplace in the past five years—a rate that is much higher than their male counterparts. 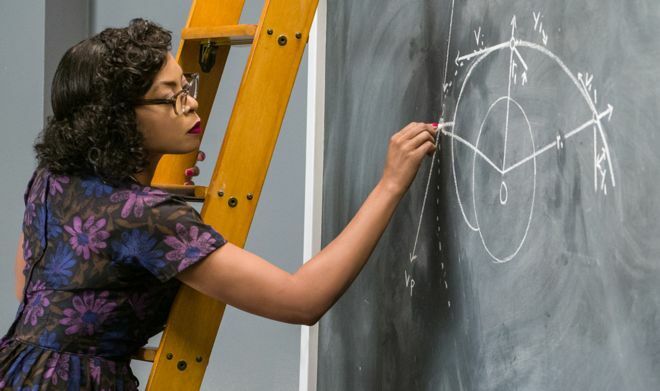 Women of color are dropping out of engineering for a myriad of reasons, according to the study. While most of the women in the study offered up examples of support from their family, friends, peers and teachers, some said they had few role models to follow. The researchers say Some women told the researchers that they were disappointed with their chosen path because it does not offered the level of impact that they sought out. Previous research has shown that women are drawn to careers that they believe have social impact. All of the women studied referenced gendered racism, which the researchers describe as a hybrid phenomenon in which the effects of racism and sexism are experienced simultaneously. Many of the women in the study talked about standing out as a minority female in engineering in the workplace. Of the women studied, only 35 percent negotiated their salaries when they were first hired and only 26 percent negotiated their benefits package. Almost half of those studied indicated that they wished they’d negotiated for more when they first got hired. Of the women interviewed, the researchers found that only 58 percent felt that their performance was evaluated fairly.